As a business owner, your attention is often drawn in many different directions… You simply can’t be everywhere you need to be at any given time. Accepting deliveries, overseeing staff and customers, keeping an eye on foot traffic: it can all be overwhelming at times. You probably feel as though you need eyes in the back of your head to see everything that goes on. We can help with that. At Carolina Alarm we have worked with numerous businesses in the Triad area over the years, aiding them in safeguarding their businesses. We have surveillance systems ranging from one camera to more than 16 cameras. No one system will work for every establishment, so we offer a free consultation and estimate so we can custom design a system that will work for you. Unlike CCTV systems of the past, today’s security camera systems are centered around digital technology, the DVR. DVR offers real time viewing, recording and playback. They are network-ready and allow you to determine the amount of data storage you require. DVR offers much faster location of specific recorded events, substantially less maintenance and a much higher quality of recorded video. During your free consultation, we will determine which type of DVR best meets your requirements. There are a wide range of security cameras to choose from. 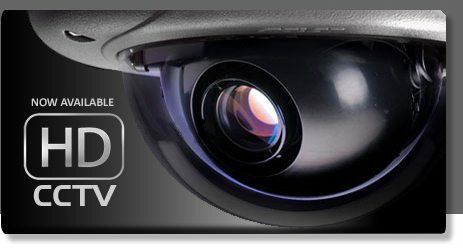 They include dome cameras, professional-style cameras and discreet cameras, night vision cameras with LED technology. 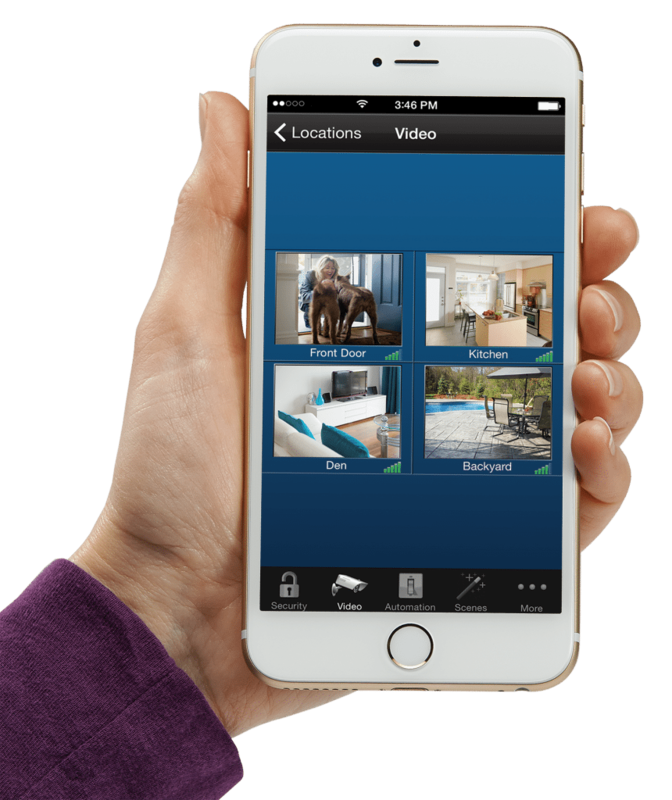 Our security consultants will help you determine and recommend the best combination of cameras for your environment. Carolina Alarm offers full installation and service of surveillance systems. Our technicians are experienced and knowledgeable in the installation, networking and servicing of CCTV systems. This provides our customers the reassurance that their investment will perform optimally and to their expectations. All of our camera system installations use high-resolution cameras, RG59 Siamese cabling, UL rated power supplies and BNC locking connectors. Video can be viewed from any internet-ready computer in the world. Scalable storage, the ability to determine how long to store your video data. Perfect for retail stores, banks, malls, hospitals & other commercial sites. Not only is it ideal for deterring theft, but it’s also a great tool for protecting your business from frivolous lawsuits. As an employer it is always challenging to attract and retain high-quality staff members. Your people are your greatest asset. “Help keep the honest people honest” while providing peace of mind to ownership. 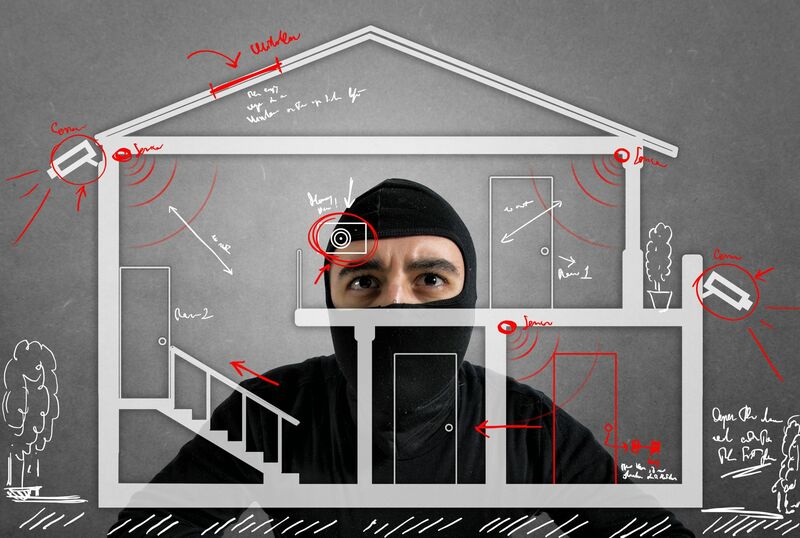 Now you can take proactive measures to reduce crime while protecting your personal property. What makes partnering with our company unique is our corporate philosophy to really understand our clients’ needs and, as a result, establish long lasting relationships with our customers. Contact Us for a free consultation today. Carolina Alarm can help you make sense of all the options available to you.